A native of Thomasville, North Carolina, Fr. Andrew is a graduate of Montreat College, Wake Forest University School of Divinity, and Virginia Theological Seminary. 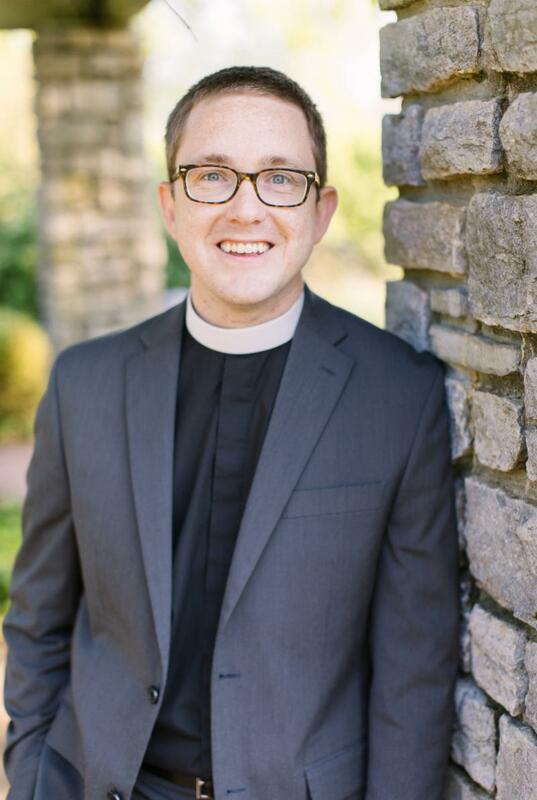 He has spent the past five years at the Church of the Good Shepherd in Lexington, KY, where he led the formation of a Justice Ministry team that brought together nearly 2,000 people from twenty congregations in that city, to work on the root causes of poverty and other community problems. Fr. Andrew met his wife, Amanda, in Winston-Salem, where she was working with Second Harvest Food Bank while she was with the Episcopal Service Corps. Amanda Hege has recently completed her Master of Public Health Degree at the University of Kentucky, where she teaches courses on Hunger and Food Insecurity. The couple is excited to be moving to Watauga County to raise their toddler, Eleanor. Fr. Andrew and his family expect to begin their life with St. Mary’s in June.